Eastern Africa (EA) region is amongst the poorest in the world with more than 60% of the population living below the poverty line. It is characterized by low agricultural productivity and thus food insecurity. Contributing factors such as high populations, small land sizes, environmental degradation; Poor marketing structures; Inadequate access to information Poor physical and institutional infrastructure and Inappropriate government policies have held back the sustainable development of rural areas. The region includes a diversity of farming systems, from the humid highlands of Uganda, the coastal areas on Tanzania and Kenya to the drylands of Sudan and Ethiopia. Cropping systems including maize, sorghum and teff are common as well as extensive grazing and intensive dairy and vegetable, coffee and tea production. 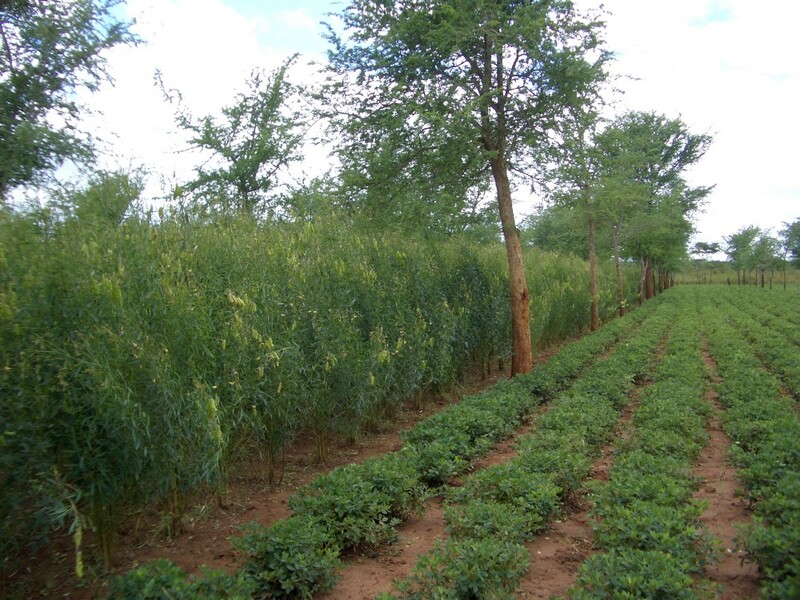 A national commitment to establish 100 000 Faidherbia albida trees on agricultural land in Ethiopia, by the late Prime Minister Meles has mobilized action behind the development of a National Momona Strategy, and the establishment of fertilizer trees into cropping lands across the landscape. Conservation agriculture in African mixed crop-livestock systems:Expanding the niche.